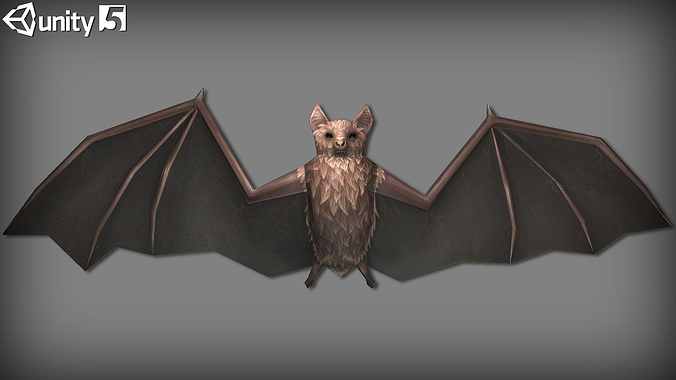 This is animated bats pack with 5 unique handpainted textures (2048x2048). Low-poly and optimized for mobile devices. 518 tris only!